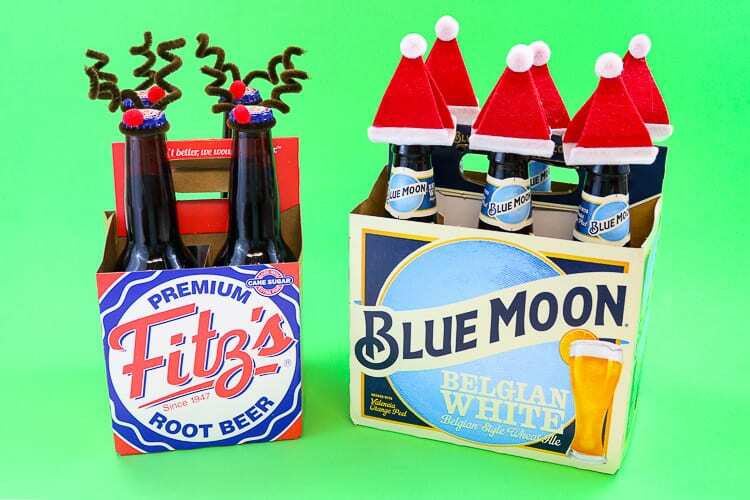 Dress up a 6 pack this holiday season! 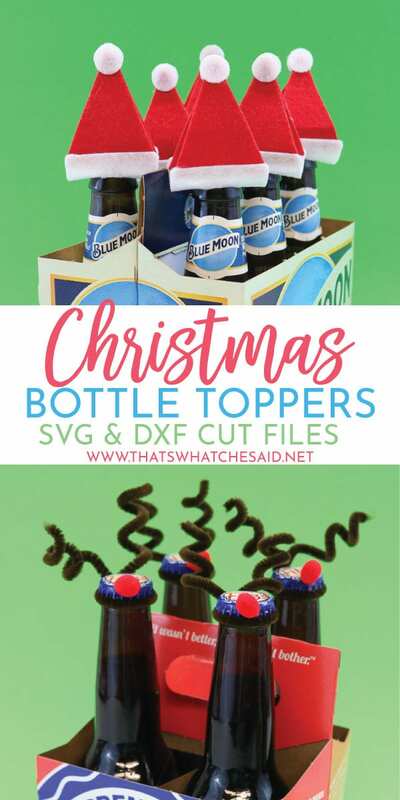 If you are a favorite drink gifter you need these fun Christmas Bottle Toppers to dress up your 6 pack this holiday season! 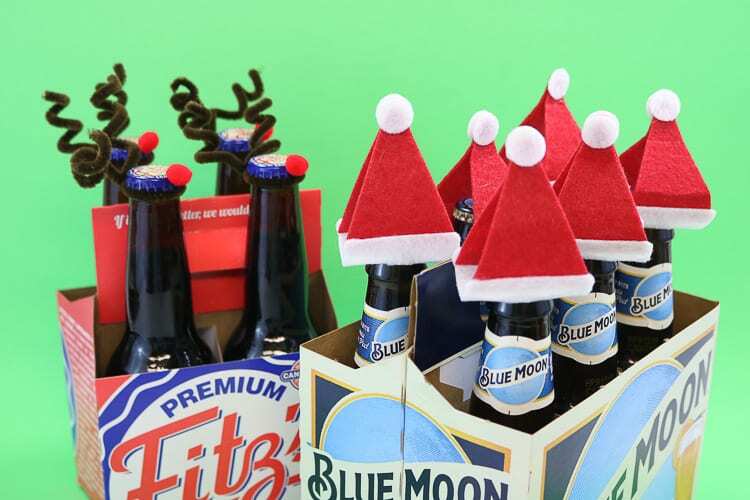 These are cute by themselves or you can wrap the bottles in cash for an extra fun gift! You certainly don’t’ have to use beer! 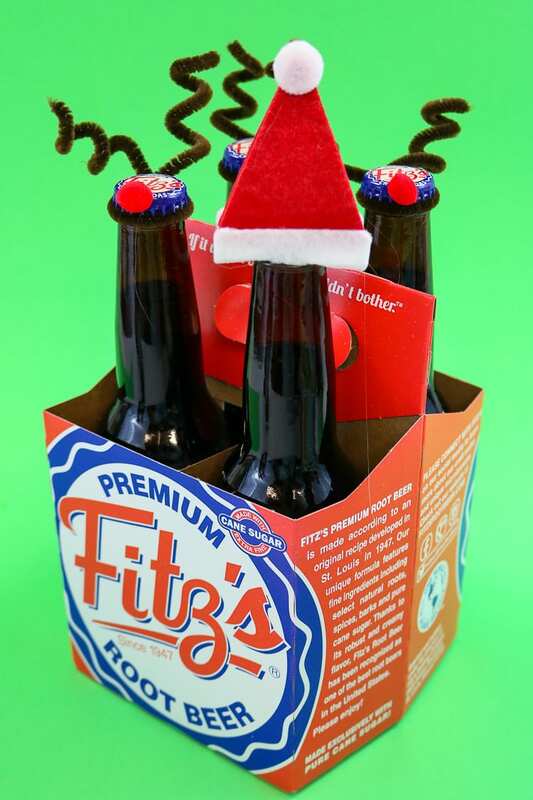 You can see I used our local Rootbeer for the reindeer! These are cute for kids and adults alike depending on the bottles you top! 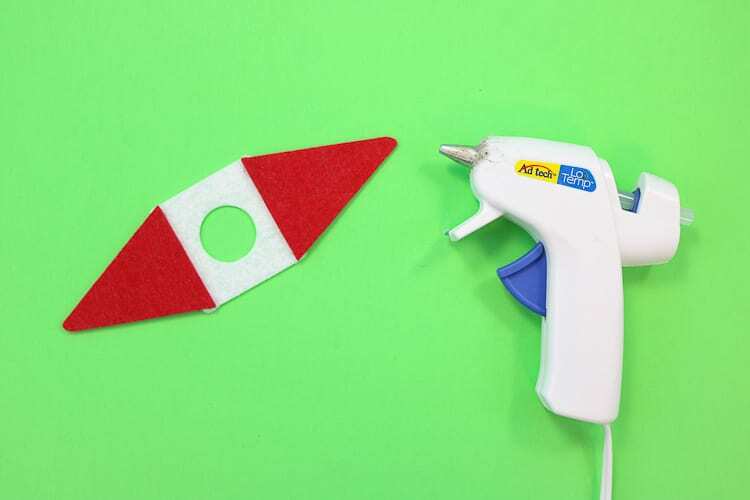 The Santa Hats are a breeze to make with your Cricut Maker. If you don’t have a Maker (you should!) no problem, I have included the patterns so you can just cut and trace them onto the felt! 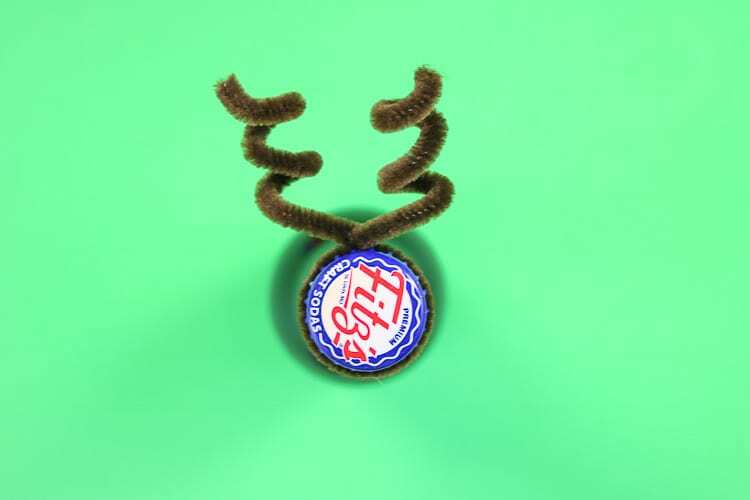 The Reindeer couldn’t be easier with simple pipe cleaner antlers and red pom noses! I kept all the decoration on the cap so once it was popped you could still easily drink from the bottle! This post is part of my 25 Days of Christmas Series! Click here to see the rest of the posts from this year and years past! To start, upload the SVG file into Cricut Design Space. Duplicate to the number of bottles you have. I did a 6 pack. Connect your machine and select your material. CDS will suggest the fine tip blade but I have mentioned a time or two before to use the rotary cutter, it is SO MUCH BETTER! To do this, we will select “edit tools” in the next section and select the rotary blade versus the fine point. Click Continue, load your mat and cut the felt. 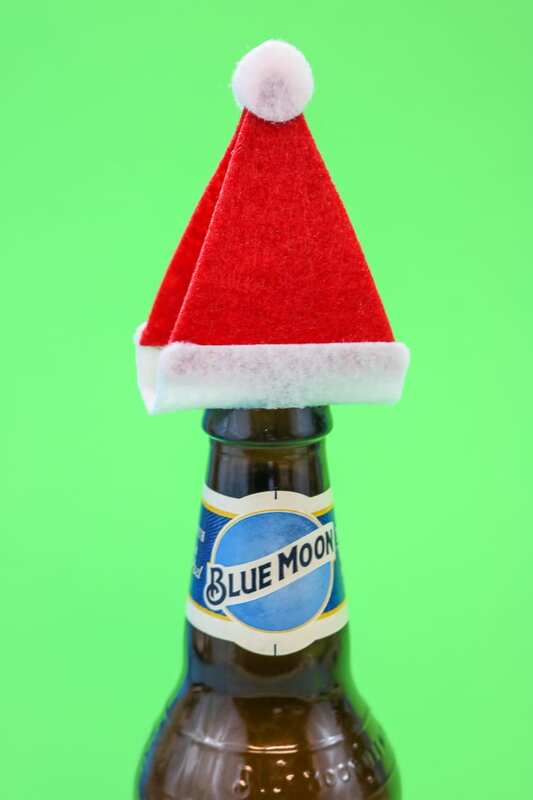 Assembly of the Santa Hat Bottle Toppers is easy. Start by hot gluing two red triangles onto the white square on opposite sides. 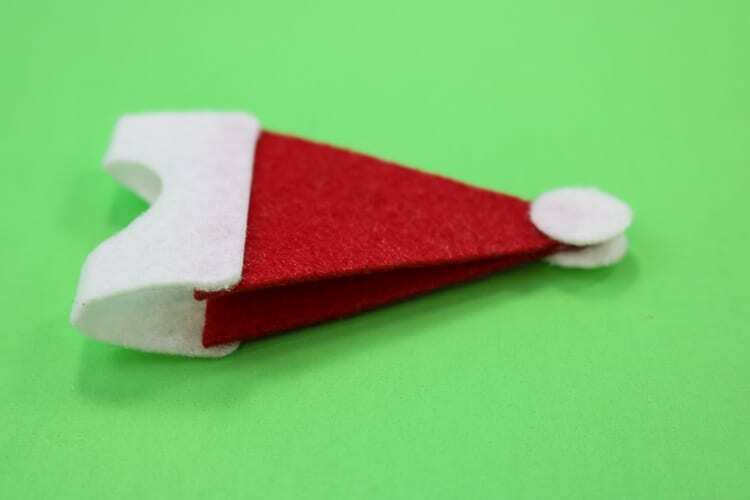 Next, fold the hat in half and glue the tips of the red triangles together. 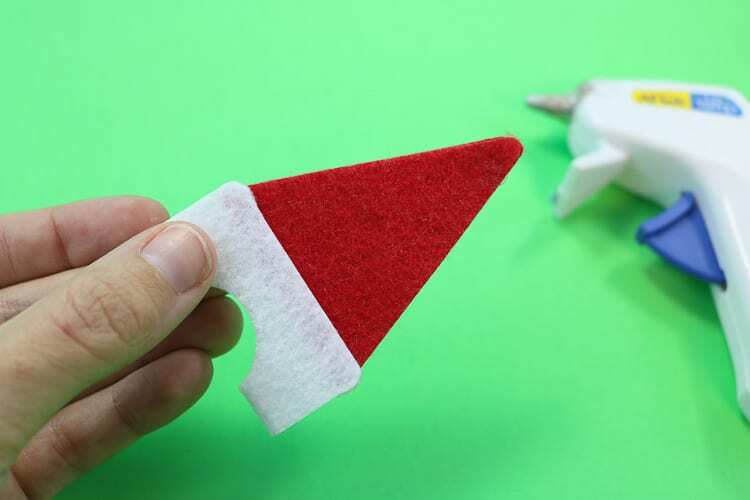 Then, you will add a small white circle to both sides of the Santa Hat. Lastly, you will add them to the tops of the bottles! They fit right around the cap of the bottle! These are so easy to make! 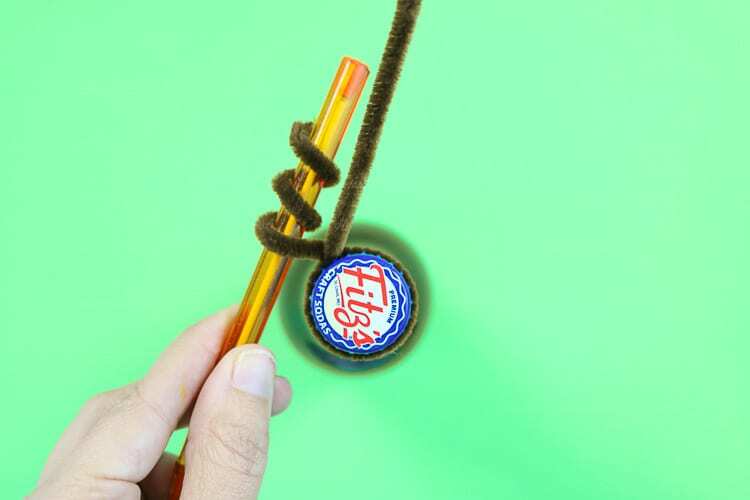 Start with a brown pipe cleaner and twist it once around the bottle just under the cap. Be sure to leave equal lengths of pipe cleaner on both sides. 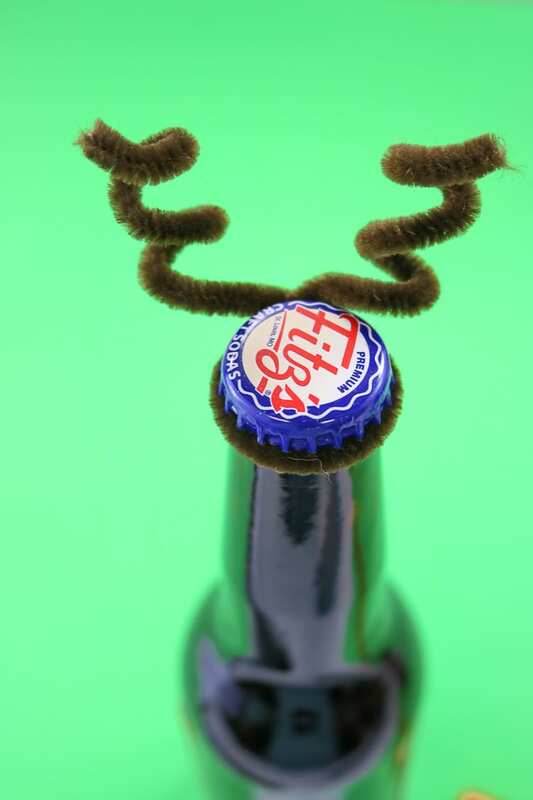 Then use a pen to wrap the sides around to create curly antlers. Repeat for both sides. 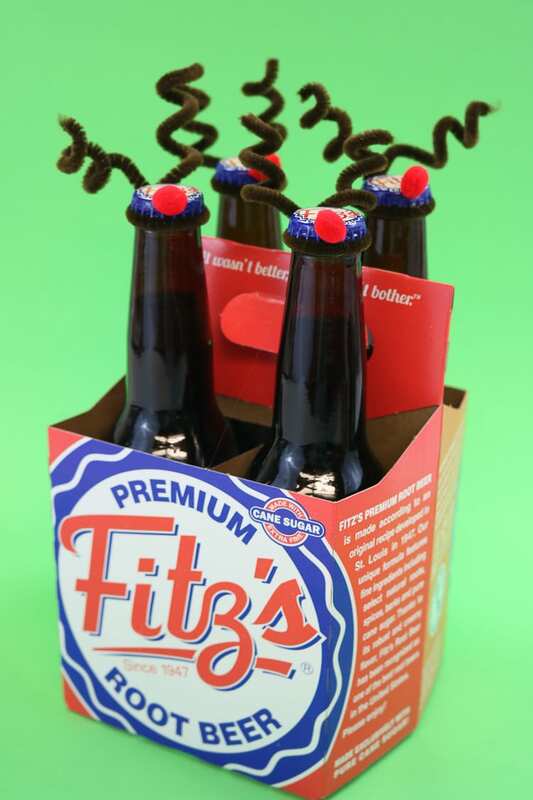 Then you have some curly antlers! You can twist and bend them however you’d like. 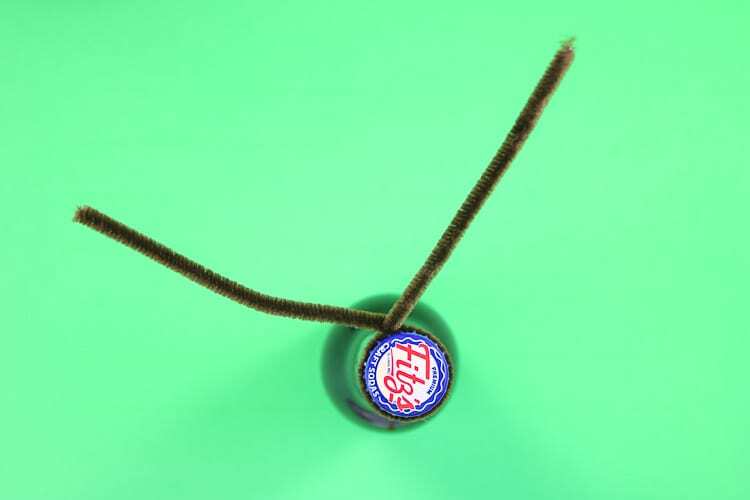 Hot glue a pom pom on the cap and you are set! 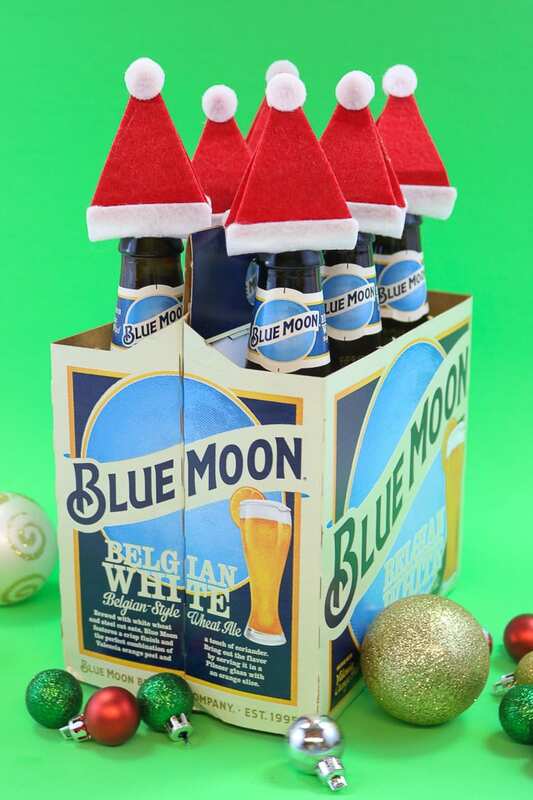 You could even make one a Santa hat and the rest reindeer like it’s Santa’s Sleigh! Like I said before, this is a fun way to deliver cash presents or gift card presents! I wrap the cash around the base of each bottle so you can’t see it but it’s there! Then gift cards either slide right in with the bottles or you can loop an envelope through the handle!